Dropbox offers an API to allow third party developers to develop an app. The apps developed by third party developers allow you to add new files or access files stored on your Dropbox account without login to the Dropbox website. One thing you need to know. 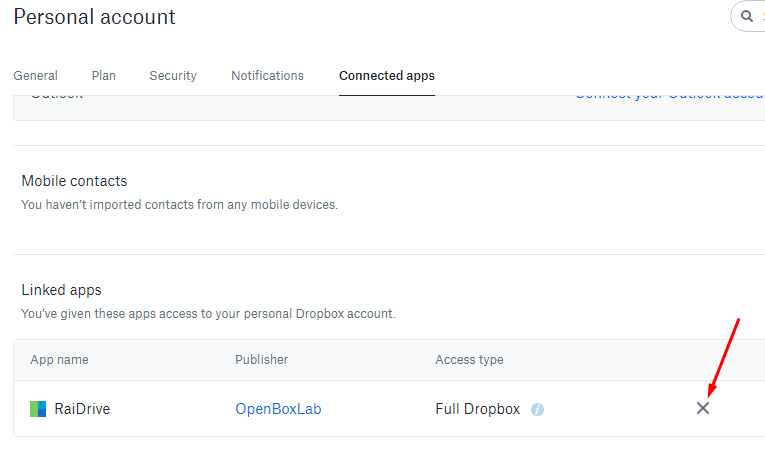 All of the connected apps to your Dropbox account have an access to your Dropbox account. They will be able to read and write to any file on your account. Therefore, connecting too many apps might is not a too good idea since it also means that you allow more parties to access your Dropbox account. If you started to think that you have connected too many apps on your Dropbox account, probably it’s time to remove some. 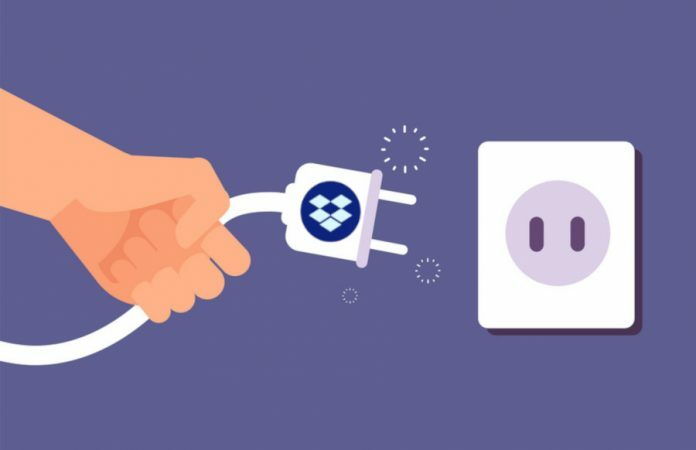 As Dropbox allows you to connect third party apps with your account, it also allows you to revoke the access you have given to apps. To revoke the access of an app on your Dropbox account, first visit the website of Dropbox and login with your account. Click the icon profile on the upper right corner and select Settings. Click the Connected apps tab and scroll down your mouse to find the Linked apps section. Determine the app you want to revoke the access of and click the cross button. A confirmation dialog will appear once the cross button is clicked, asking you if you really want to uninstall the app. Click Uninstall. By now, the app has no access to your Dropbox account anymore. Dropbox, just like other modern current online services, provides an API to allow third party developers to develop apps. 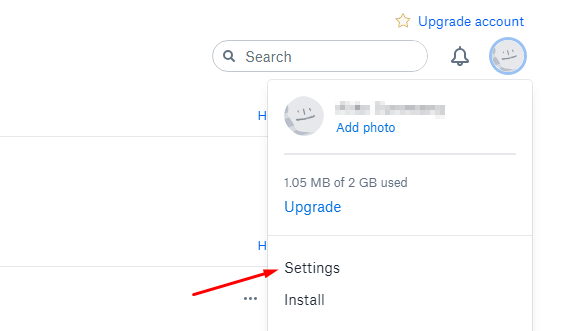 This will enhance the users’ experience in using Dropbox because they don’t have to back and forth to the Dropbox website to delete files or to add new files. Even so, connecting too many apps with your Dropbox account is not too good idea because they will be able to access your privacy. Only connect an app if you really need it.